I love teeing it up where the pros play! 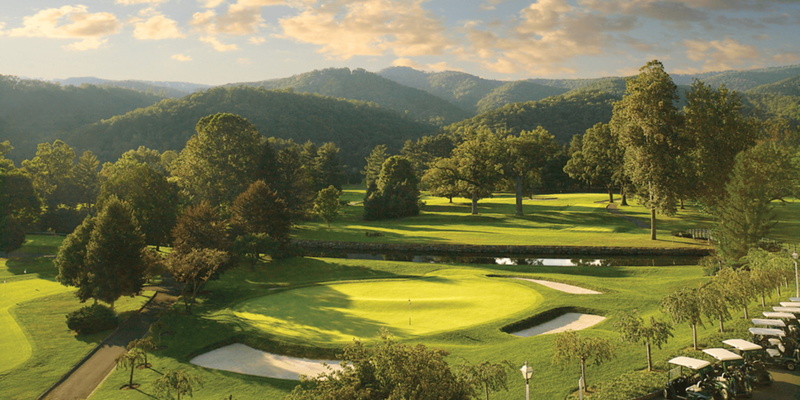 Old White is a classic course that has stood the test of time. The conditions are superb, greens lightening fast and views stunning. This is a must play in the area! Posted by golftrips on 10/04/2011 - This review has been viewed 4,306 times.